AC/DC has been confirmed as musical performers for the 57th annual Grammy Awards, scheduled to air live on CBS-TV from the Staples Center in Los Angeles on Sunday, February 8th at 5:00 p.m. PT. Also confirmed to perform on the telecast are country rocker Eric Church, pop star Ariana Grande, singer/songwriter Ed Sheeran and Madonna. AC/DC’s new album, Rock Or Bust, is not up for a Grammy this year since it was released on December 2nd and missed the fall deadline for consideration. 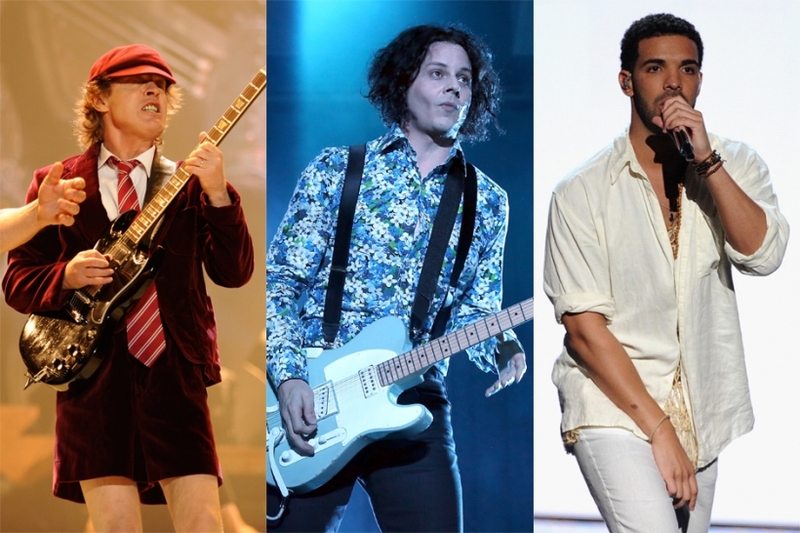 As previously reported, AC/DC will headline the 2015 Coachella Valley Music And Arts Festival, along with Jack White and Drake. Coachella is scheduled for April 10th to 12th and April 17th to 19th, 2015, in Indio, California. 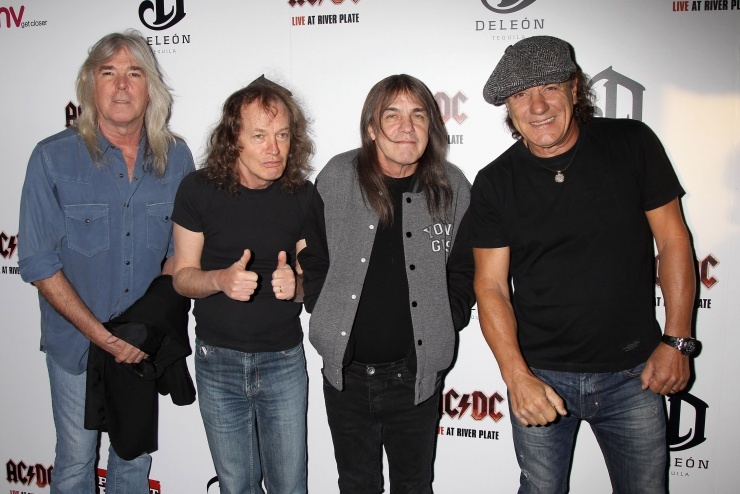 AC/DC will be on the road for much of 2015 in support of Rock Or Bust, with a North American trek likely for the fall.